A live event at Gosbecks Manor, run by paranormal TV show, That's My Ghost!, opens a portal to the past, and the spirit realm of the Celts. 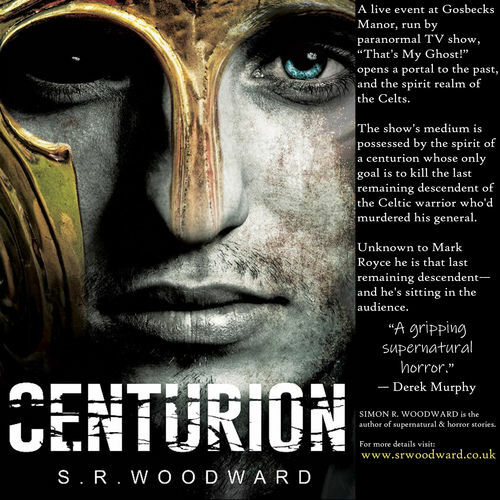 The show's medium becomes possessed by the spirit of a centurion, whose only goal is to kill the last remaining descendent of the Celtic warrior who'd murdered his general. Unknown to Mark Royce he is that last remaining descendent—and he's sitting in the audience.